Start With A Smile” Winner is Kayla T! We all know that a smile is the first thing people notice when they meet someone. This year, for the first time, Dr. Roger Buzbee introduced the Start with a Smile program created through the passionate idea of giving back to our community. 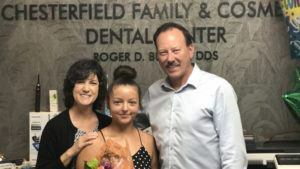 Dr. Buzbee is a lifelong resident of the Springfield community and he wanted an opportunity to share his more than 30 years of experience and expertise with someone who could truly benefit from the opportunity of a new smile. “I have always wanted to give back to our community and change someone’s life for the better. This program is my chance to share my experience and expertise,” said Buzbee. This opportunity was open to anyone in the Springfield area who could benefit from an improved and beautiful smile. The contest began March 1st, and there were more than 400 submissions and we are excited to announce this years’ winner, Kayla T.
Kayla T., in her own words. It all started when I was in 6th grade on our way home from the park with my mom and my sister. We were a couple of blocks away from our house and we were hit head on in a collusion accident. Unfortunately due to this incident it left me with shattered front teeth. Fortunately my dentist at the time was able to save only one of my two front teeth. The other one was less lucky and was completely shattered and unsalvageable and needed to be removed. At the time Medicaid covered for a partial retainer I wore for the next couple of years. It only covered one and my mouth eventually outgrew it. I have now been without it for about 4 years now. I grew up here in Springfield, and attended Hillcrest High school. I am currently working full-time as a line cook and I am a student at OTC. I have been working hard and plan to graduate with an Associate’s degree in Business Management in the Spring of 2019. I am a single mom to my four year old son, and I have limited funds to afford the dental work I need. I enjoy cooking, fishing and drawing cartoons for fun, and I am ready for this opportunity to transform my life. damage to my confidence in both my personal and professional life. I don’t like to smile but I would love to have that feeling back and to smile confidently with my teeth again because it has been many years. 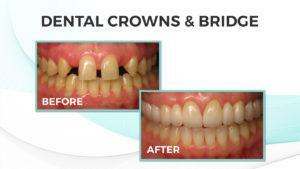 Kayla’s Smile Transformation will begin in August, watch our website for all the exciting updates. 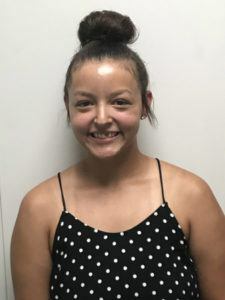 Congratulations Kayla! e in 1988. In 2000 he began attending the Las Vegas Institute of Cosmetic Studies (LVI), where he became a full mouth graduate. dentists, where only 1% of all dentists have specific training. 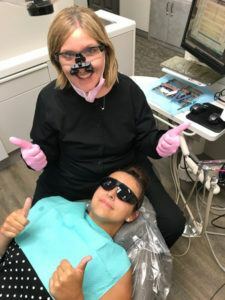 As result, Dr. Buzbee has treated hundreds of cosmetic cases and his knowledge and ability has allowed him to perform elite level cosmetic dentistry procedures. 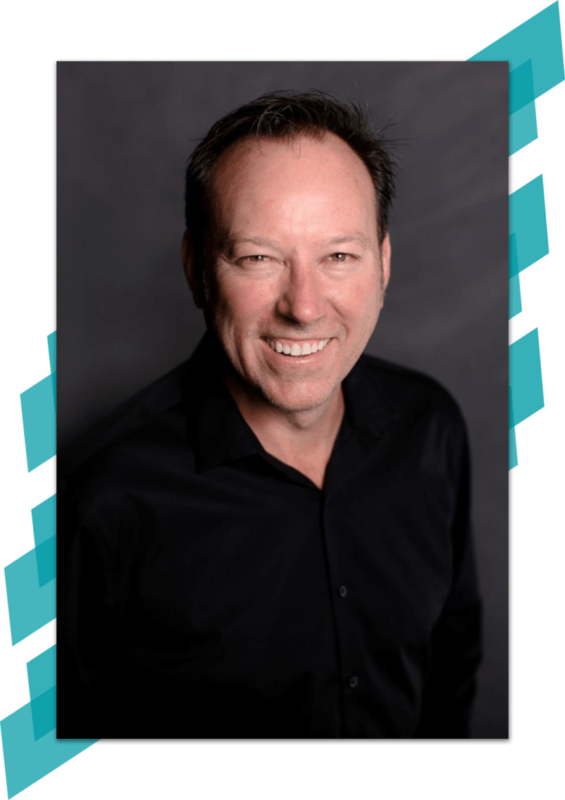 In his free time, Dr. Buzbee enjoys spending time with his family, and traveling. In addition he likes fishing, hunting, and the outdoors. 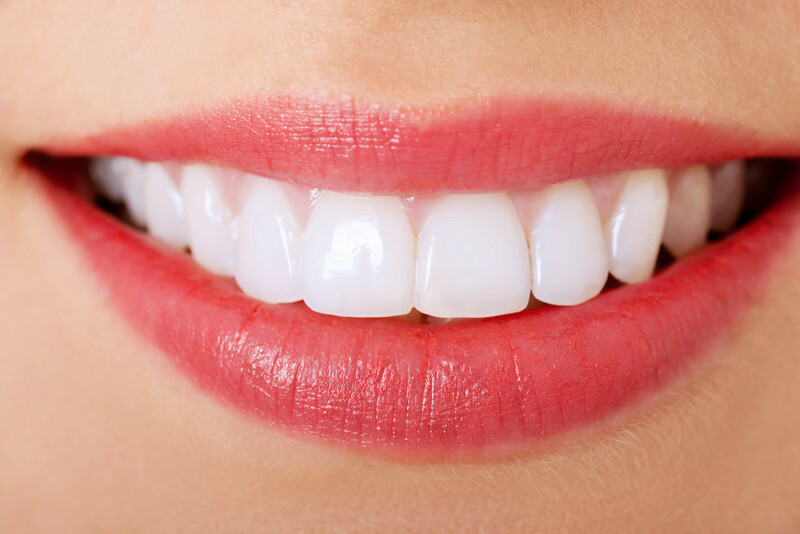 At Chesterfield Family & Cosmetic Dental Center, we are dedicated to providing each patient the highest standard of care in a pleasant and comfortable office environment. We work with you to create an individualized treatment plan that best meets your needs. 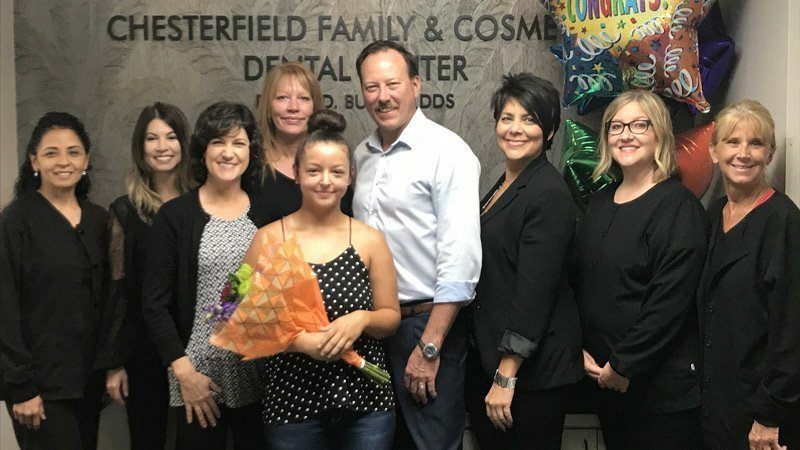 Personalized and advanced dentistry with a commitment to excellence – that’s what you can expect at Chesterfield Family & Cosmetic Dental Center!